The Liverpool Legends XI travelled to Jamaica and played an exhibition match in August 2008. Historically, Jamaica has a close relationship with England in respect of black slavery in the old days as well as the export of rum wine. 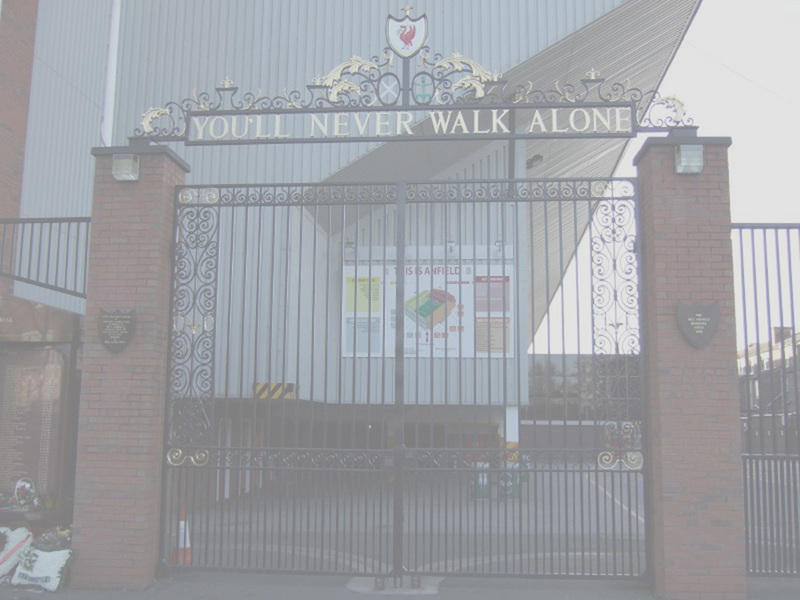 Liverpool and Jamaica Football also has a relatedness from former player John Barnes, who was born in Jamaica and played for Liverpool & England. John Barnes even became the coach of Jamaica National Football team in 2008. 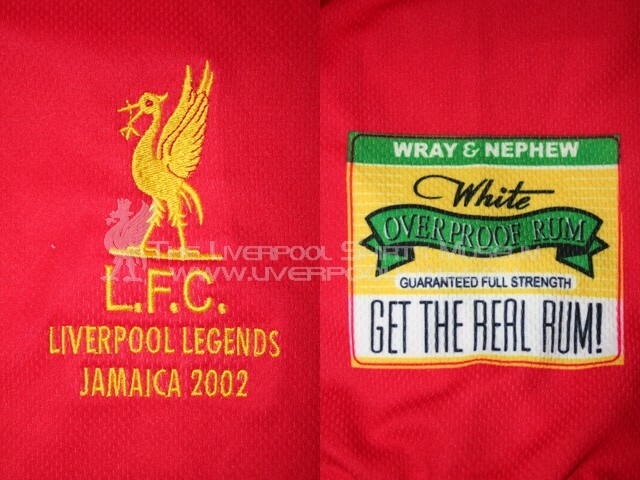 The shirt has golden embroidered Liverbird club crest and embroidered words "Liverpool Legends Jamaica 2002". 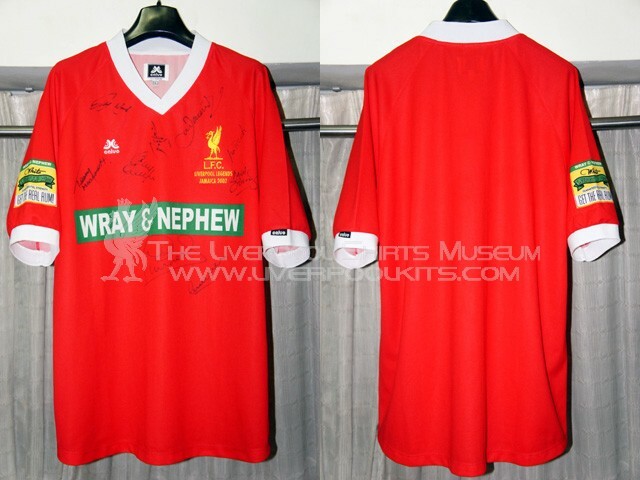 Moreover, the shirt bears sponsor logo "Wray & Nephew" on the front side of the shirt as well as one of the sleeves. Wray & Nephew is a Jamaican wine brand with famous rum wines produce. 2002 Jamaica Tour Player Shirt - This Legends XI shirt is a very unique shirt. It's manufactured by a brand called Calvo. The design of the shirt is based on the 1977-1982 v-neck home shirt.